Manufacturing is important to Fayette and Washington Counties. We know that a skilled and qualified workforce is key to a strong and vibrant manufacturing sector. When manufacturers succeed, the ripple effect can be felt throughout the entire economy, where all businesses and communities prosper. Catalyst Connection will be hosting an award ceremony for students who participated in this year’s Explore the New Manufacturing Student Video Contest. 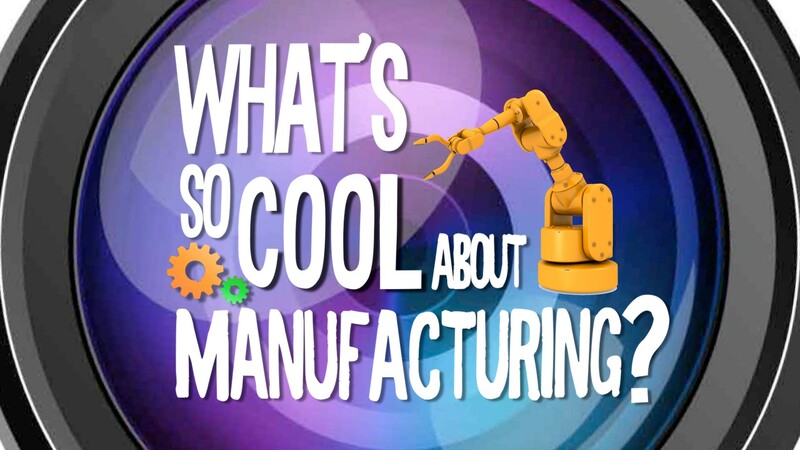 Seven regional schools were paired with eight regional manufacturing companies to create a video with the theme “What’s So Cool About Manufacturing?” The program is one of many efforts to build awareness about career opportunities in manufacturing. Come celebrate the resurgence of manufacturing in the region, see the work created by regional students, and network with regional manufacturing companies.